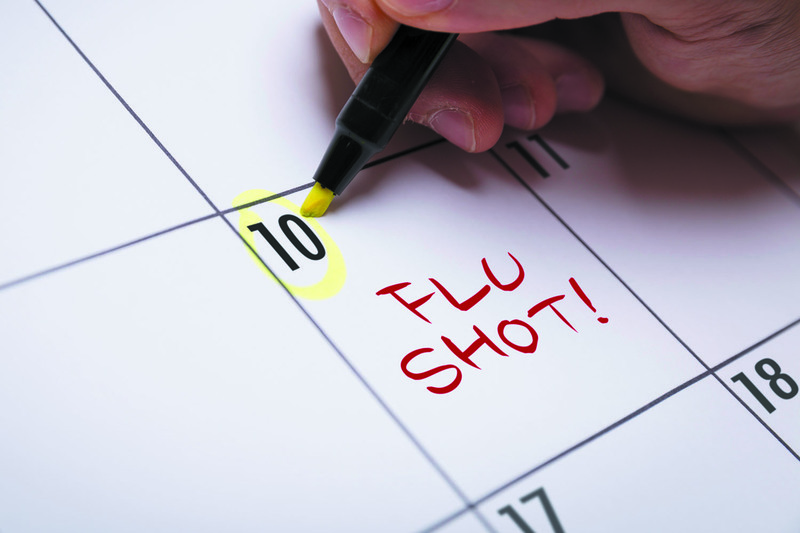 Q. I always get an annual flu shot, but should I get it closer to the official beginning of flu season? A. In simplest terms, the best time to get a flu shot is anytime you can. Waiting for the "perfect" time could cause you to procrastinate and miss the benefit of a yearly vaccination against the flu, which prevents 50% to 60% of the influenza infections in a typical season. But if you want to time it so it's closer to the typical flu season, October is ideal.